In the well, the upstream flow from higher to lower, then run, therefore calls drop down well. 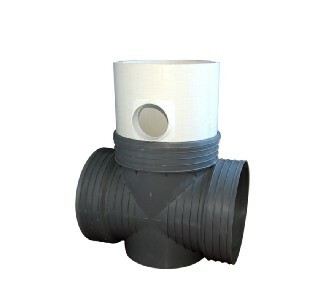 Compared with ordinary chamber, fall down well designed to eliminate existed energy in water stream runing, this energy is determined by the size of the water flow and the height of the drop down area. Down Wells have different design in the construction of the determined by the energy dissipation measures, its bottom structure than ordinary chamber generally stronger.